Our family began creating wines over 100 years ago along Italy’s northern coast. 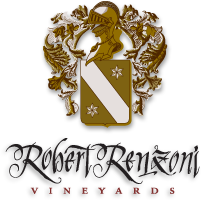 Today, Robert Renzoni Vineyards continues the tradition begun by our ancestors, creating the finest wines for your enjoyment. My grandfather Domenic, the patriarch of the Renzoni family, believed that his friends and family deserved nothing but the best. Today, his spirit and dedication to excellence live on in the wines we create. We’d be honored to have you join us for a truly memorable wine tasting experience. 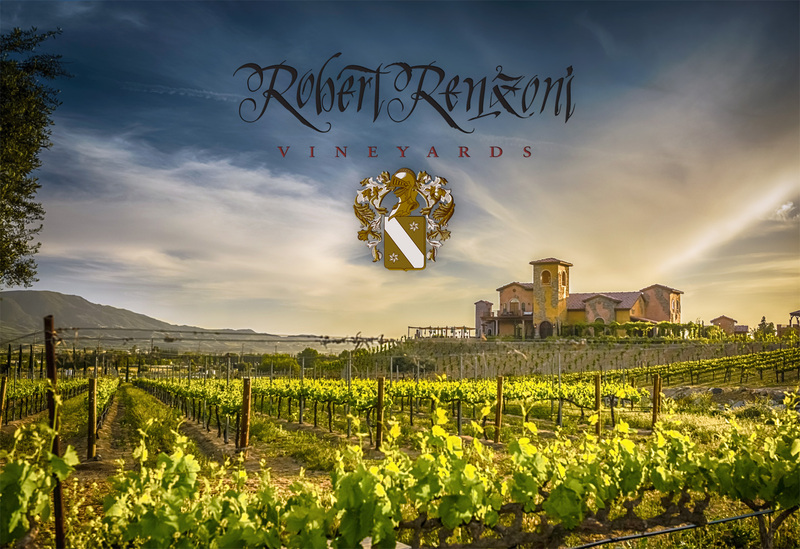 Explore the Robert Renzoni Winery and enjoy exceptional vintages and reserves. Copyright Robert Renzoni Vineyards & Winery. All Rights Reserved.